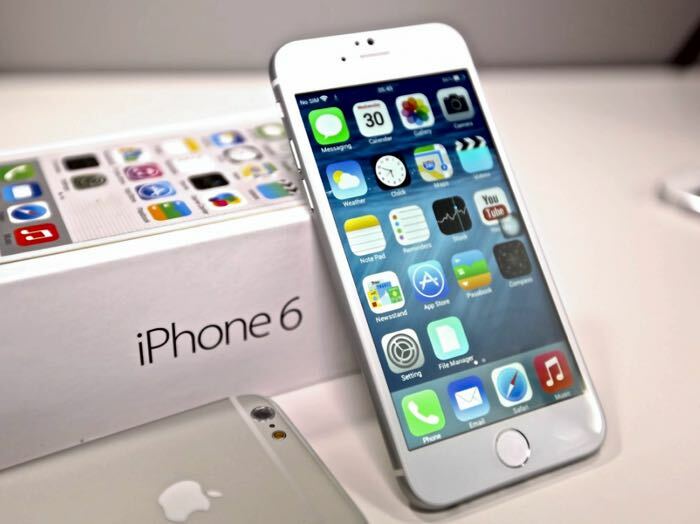 Apple’s new iPhone 6S and 6S Plus smartphones will come with a new processor, the current handsets use the Apple A8 processor and the new devices will use the Apple A9 processor. According to a recent report, production of the new Apple A9 processor for the iPhone 6S and 6S Plus smartphones has started. The new A9 processors are being produced by two manufacturers for Apple, Samsung and TSMC, the new processor is expected to be more powerful and bring improved graphics over the current models. As well as the new processors we are also expecting a number of other upgrades in hardware in this years iPhones, although the design of the handsets is expected to stay the same as the current models. The 6S is rumored to come with a 4.7 inch display with a Full HD resolution of 1920 x 1080 pixels and the 6S Plus is expected top feature a Quad HD display with a resolution of 2560 x 1440 pixels. Both devices will also get more RAM than the current handsets and they will also come with a new fingerprint sensor which is said to be more accurate than the ones uses in the iPhone 6 and 6 Plus. Apple will also updated the cameras on the devices, the front camera is said to be a Full HD capable FaceTime camera and the rear camera will be a 12 megapixel camera which will be capable of 4K video and will also come with a range of features which will include improved low light photography. Apple are expected to launch their new iPhones in September, along with the latest version of their mobile OS, iOS 9 which is currently in beta. The pricing of the handsets is expected to be similar to that of the current models.